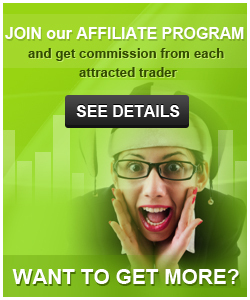 The InstaForex project was created in 2007 by InstaForex Group, the broker on the Forex market. Following the company’s registration, it entered into an agreement with the leading trading software developer– MetaQuotes Software Company. During the first couple of months, several contracts were signed with major western contractors, who gave access to the money market. In order to provide clients with qualified and efficient information, agreements were also signed with major media companies specializing in financial markets. Hantec Markets Ltd is an independent renowned FSA authorized broker. As a UK subsidiary of the Hantec Group, an international financial house established in 1990 in Hong Kong, Hantec Markets provides both retail and corporate traders with first-rate brokerage services comprising continuous No-Dealing-Desk execution, low spreads, charts and news on the world’s leading MT4 and Currenex platforms. 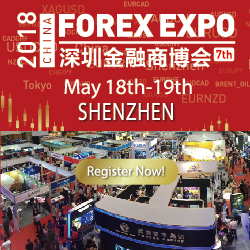 FreshForex started to work on the foreign exchange market in 2004. Today FreshForex is one of the leading companies on the market of Internet trading. Traders-Trust core beliefs are that long term business relationship can only be built through honesty and fairness. While many brokers have long chosen the more lucrative approach of being market maker, hence creating a conflict of interest between them and their client, business model is based on offering a Straight Through Processing (STP) execution to all our clients, where all orders are transmitted directly to the market with no dealing desk intervention. IFCM Group is a group of companies, involved in development and implementation of new effective projects in the field of financial technologies. IFCMARKETS. CORP. is the licensee for the usage of the new generation trading station NetTradeX and popular platform MetaTrader 4. FxPro was founded in 2006 with a vision to become a major player in the retail forex market. In a decade the company has become one of the largest and most influential FX brokers in the world. FxPro caters to retail and institutional clients, offering Contracts for Difference (CFDs) on currency pairs, shares, indices, futures, energies and metals. Over the years, FxPro's volumes have increased and the broker has built solid relationships with liquidity providers, thereby securing increasingly competitive prices to pass on to its clients. FBS is a reliable Forex broker trusted by millions of traders around the world. The company has been in business since 2009 and our offices are open in 10 countries worldwide. 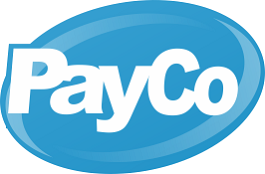 Working with us is easy, convenient and, most of all, profitable. We are happy to offer exclusive terms unprecedented in the Forex market. 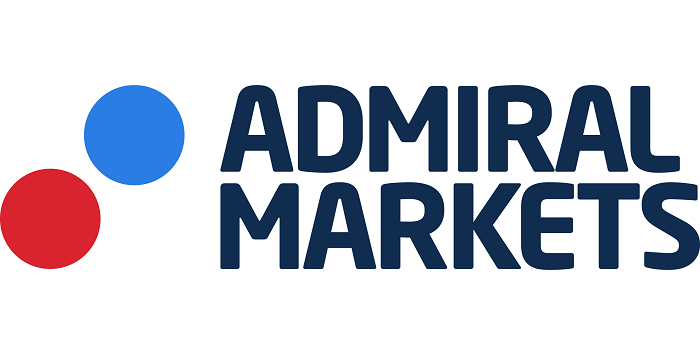 Admiral Markets is the leading provider of online trading services for the Forex market as well as up-and-coming online trading markets such as stocks, commodities, futures, and options. We are able to offer real time information on the entire financial market while also providing the software that enables you to trade right from your computer or phone, anywhere in the world. With offices in over 30 countries world wide, we truly are a broker for the world.